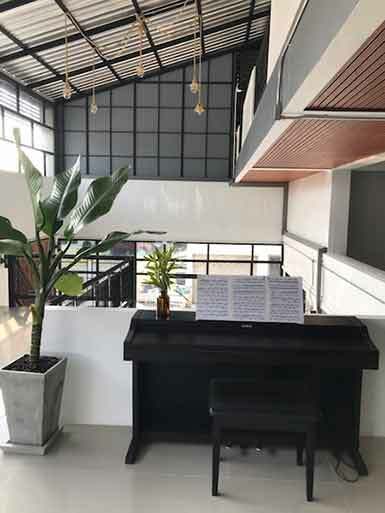 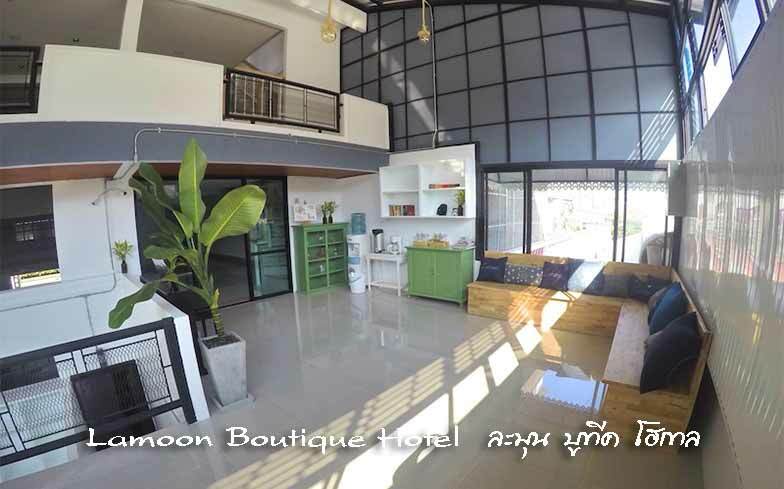 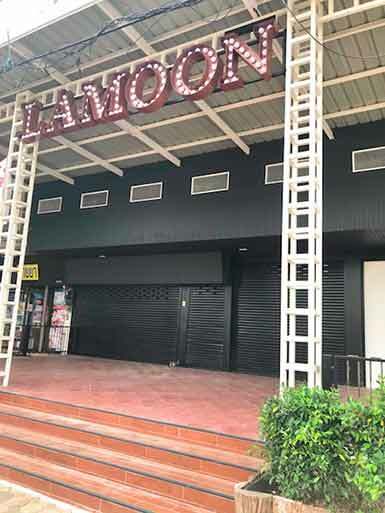 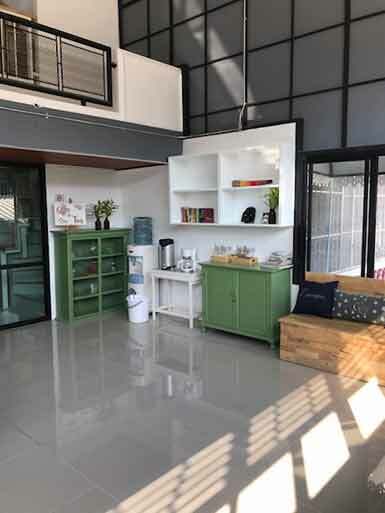 Lamoon Boutique Hotel is a small, unique hotel located in central Suphanburi. 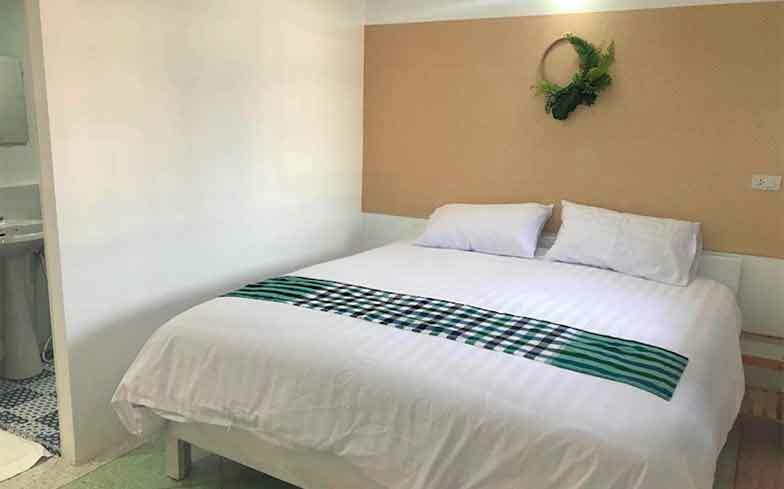 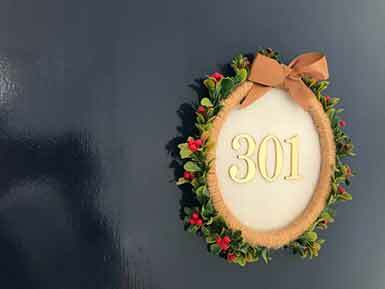 Each room is individual decorated and is fully equipped with all of the basic amenities you may need for your stay, including air-conditioning unit, hairdryer, towels and communal tea/coffee making facilities. 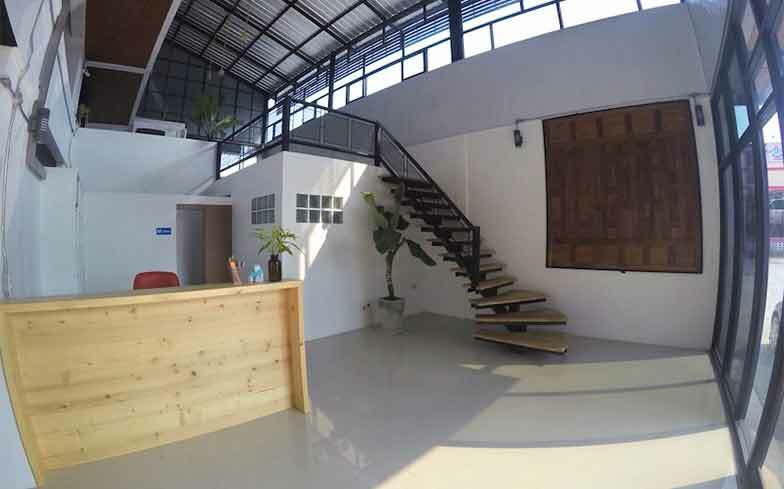 We are located within an easy reach of local attractions, restaurants and convenience stores.